Once you have these concepts down you will have a strong working knowledge of how a Karl Fischer Titrator works and how to trouble shoot future problems. Watch this short training video to learn more. If you found this information helpful please share this with your colleagues! Just click on the tweet this button. 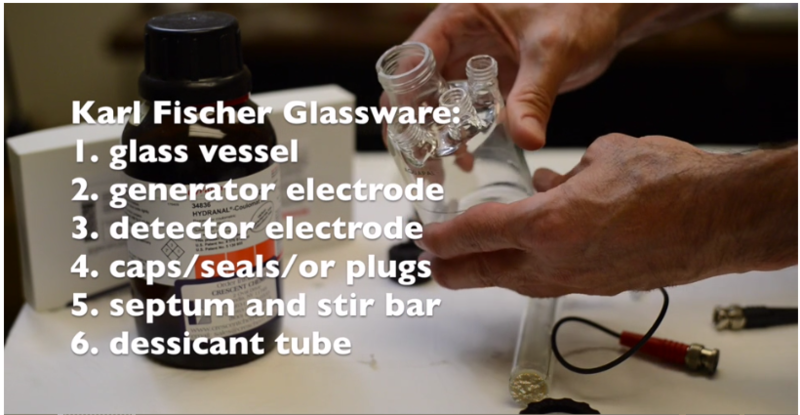 "Karl Fischer Glassware and reagents 101: Properly identify the glassware components, Assemble the glassware and Identify the reagents"
We hope you find the training video helpful! Karl Fischer Titrator not finding all of the moisture you expected? 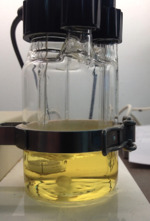 If your operating a dual-reagent Karl Fisher Titrator and your getting lower than expected moisture results you may want to check a few things. 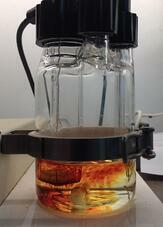 First, make sure your analytical balance or specific gravity (if you use it) calculation is not the problem. Next, focus your attention on the reagents. 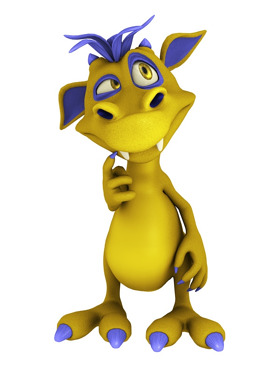 Reagents can cause problems if they are not being replaced often enough. 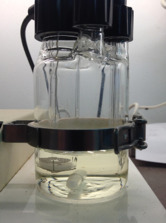 With a dual-reagent setup the operator places anolyte into the main vessel (75mL to 150mL of anolyte solution depending on the vessel size) and catholyte into the generator electrode (5mL of catholyte solution). 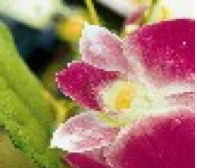 Now for some reason, most operators focus their attention primarily on the anolyte reagent and take great care in monitoring the condition and level of the anolyte. Unfortunately their is a tendency to forget about the catholyte. I say unfortunately because it is this oversight that can cause the problem. Before I tell you the reason for the problem it’s helpful to know some useful information about the reagents ability to measure moisture. 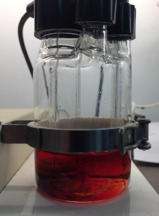 A typical vessel can hold 100mL of anolyte. 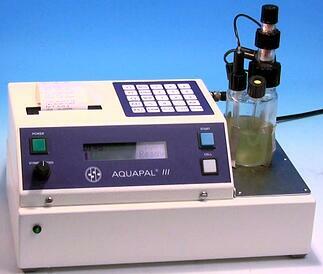 100mL of anolyte (Coulomat A, Coulomat AG, Coulomat AG-H) can measure 1,000,000 micro grams of water. Yes, 1 million micrograms of water!. Conversely, the pre-measured 5mL ampules of catholyte solution (Coulomat CG) that goes into the generator electrode has the ability to only measure 300,000 micro grams of water per 5mL charge. Do you see it? Do you see the connection? There is a 3 to 1 relationship of the catholyte to anolyte! Yes, you should be replacing the catholyte 3 times per 1 charge of the vessel. Or put another way, change the catholyte 3 times as often as you change the anolyte. Now, back to the problem and the answer. If your not replacing the catholyte often enough, the catholyte will actually begin to convert and form a salt by-product. 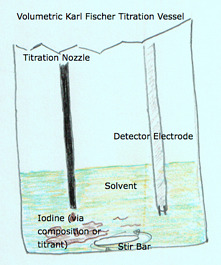 This “salt by-product” can then form and become deposited down around the frit at the bottom of the generator electrode (AKA inner buret) and clog the receptors. 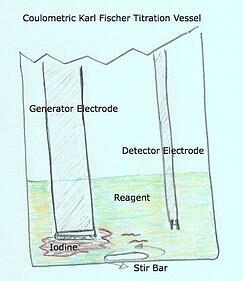 When this happens the generator electrode does not work as effectively and can contribute to low recovery on expected moisture levels. Make sure to change the catholyte more often as required. Soak your generator electrode in methanol or even a light acid over night to clean out some of those salty deposits. That should help.